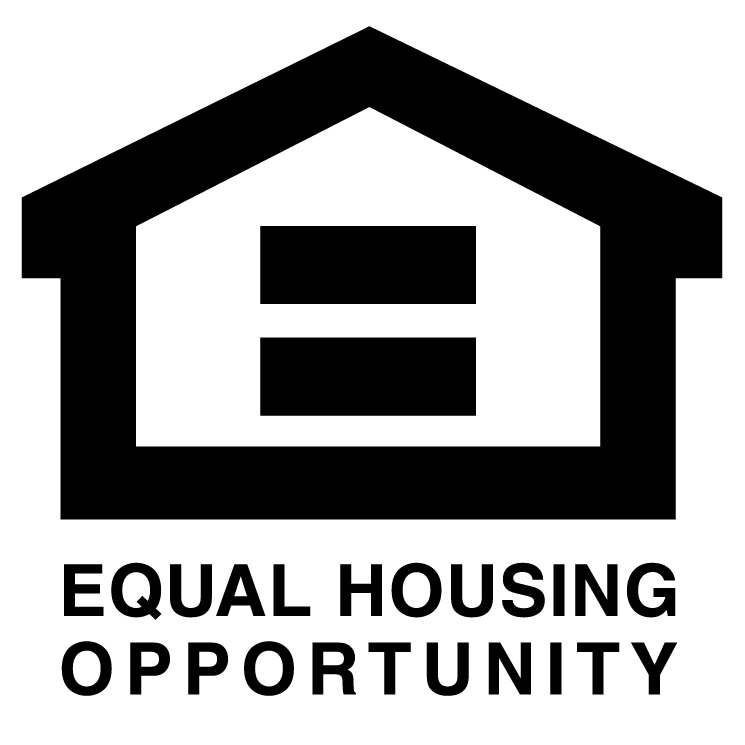 The Bucks County Housing Authority was created under state law by the Bucks County Board of Commissioners during World War II, to enable the construction of emergency housing for defense workers at Brewster Aircraft and Kaiser Shipyards. When its reorganization came about in the mid-60’s, it was concerned with providing housing for those citizens of Bucks County who might not otherwise be able to compete in the housing market. Since that reorganization, the Bucks County Housing Authority (BCHA) has built eleven developments in Bristol Township, Bensalem Township, Tullytown, Doylestown Township, Perkasie, Sellersville, Quakertown, and Telford. 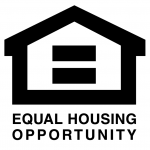 The Authority also serves as the administrator of the Housing Choice Voucher Program (HCV), also known as Section 8, which provides housing for over 2,500 individuals or families throughout Bucks County in housing owned by private landlords.